Geohot has posted the first screenshot of his blacksn0w baseband 05.11.07 unlock for the iPhone 3G and 3GS. The unlock which will be run after completing a jailbreak with the blackra1n jailbreak is expected to be released on November 4th. Unlock for iPhone 3GS with formware 3.1 and 3.1.2 is ready! GeoHot has just released a new video which shows his new hack in action. 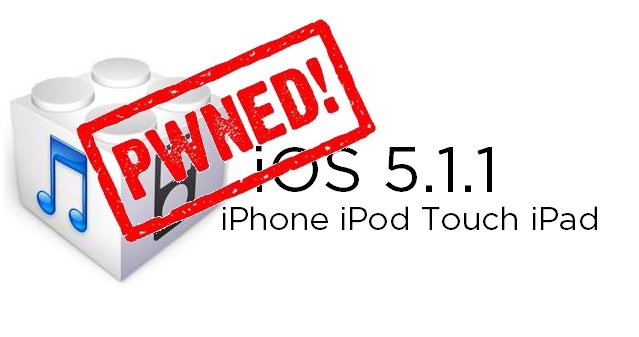 It’s called Blacksn0w and is able to unlock the new baseband 05.11.07 of the iPhone 3G and iPhone 3GS. This new baseband appeared in firmware 3.1. So all users who own locked iPhone can unlock it and use with any cellular provider. Users who have upgraded to firmware 3.1 or 3.1.2 by mistake can also use blacksn0w. BlackSn0w will be released November 4. The famous iPhone hacker GeoHot started working on unlock of the new baseband 05.11.07 several days ago. Today he published the first results that can be defined as very positive. So he managed to take control of the baseband, running the code written directly by himself. This measns that soon all users of locked OTB iPhones with firmware 3.1 and 3.1.2 will be able to unlock ther devices. The new project is called blacksn0w. Few hours ago GeoHot left a new message on Twitter – he officially started looking for an exploit in the new baseband 05.11.07.